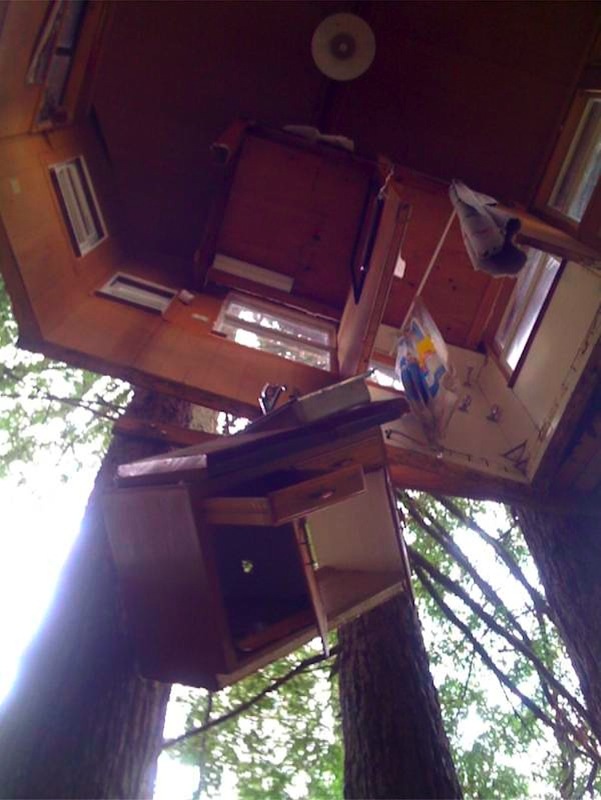 Treehouses. They fascinate children and bring out imagination in adults. 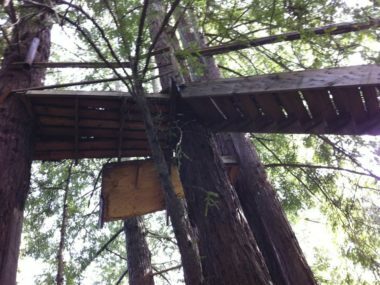 I am one of the few crazy people in the world who built and lived in their own treehouse. I built my first one back in 1992 when I was in junior high school. Later in 1999 I decided to build a proper one to live in when I was about 20 years old. I lived in it for 5 years before moving to the hills of Los Gatos and eventually getting a programming job at Apple. 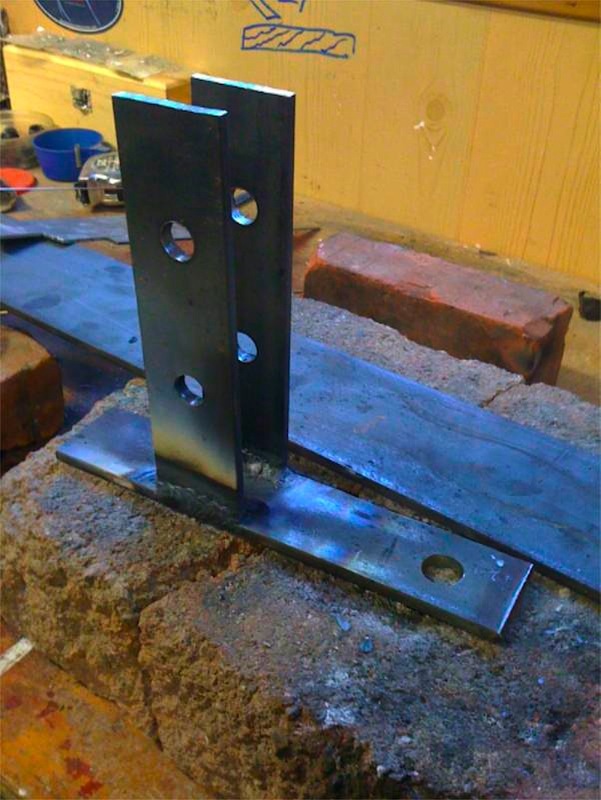 Check out this section for construction details, photos, and a video. 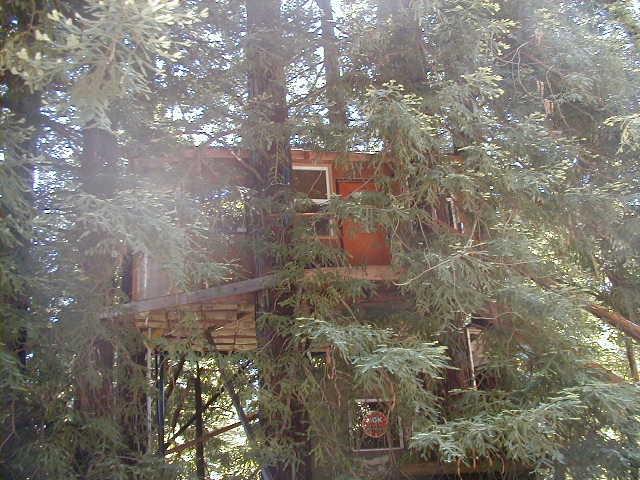 Note that the treehouse fell down in 2009 (the floor fell out). 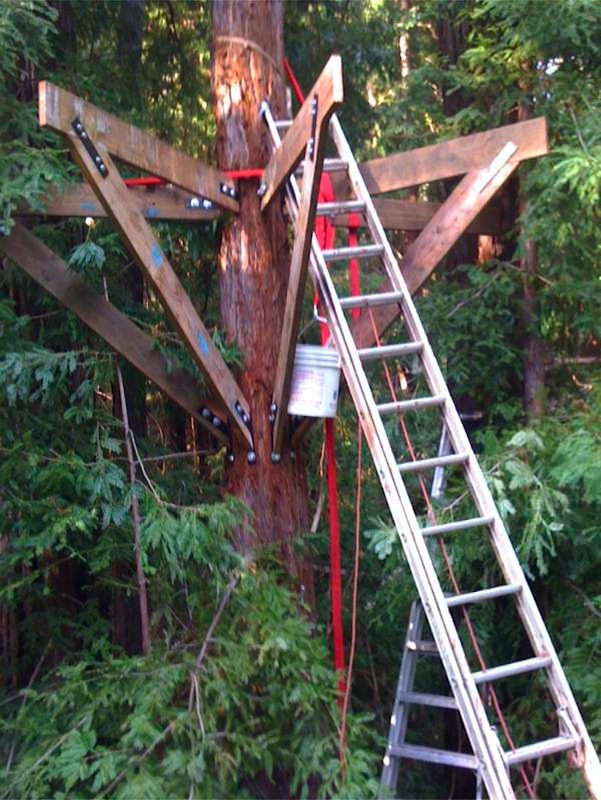 It had survived 10 years in the trees, but the last 5 years had zero maintainence and probably contributed to beam failure. 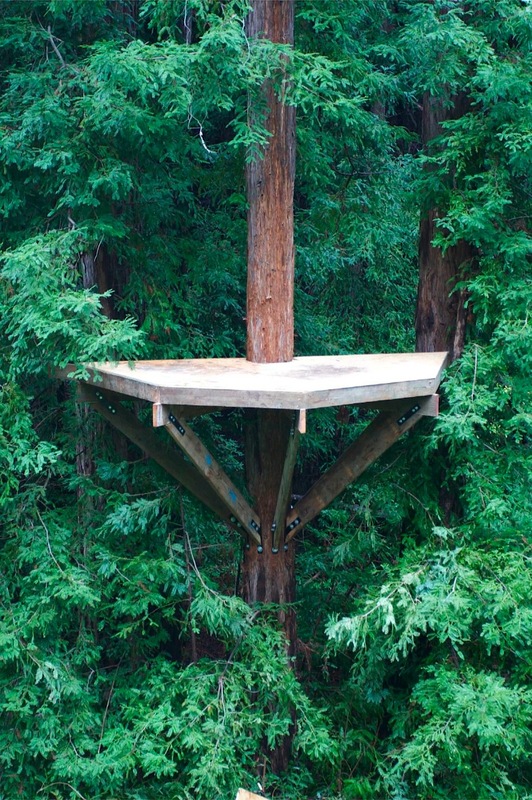 This is what started my interest in treehouses, back in the early 1990’s with a grove of redwoods. 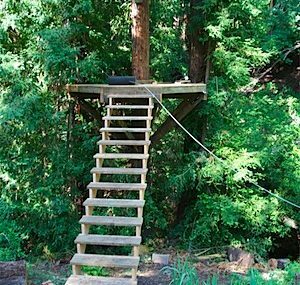 I was just 14 years old and one of my good friends sparked my interest in building a treehouse. My dad had started the platform, and then I expanded on it. Click on the link to read more about it! 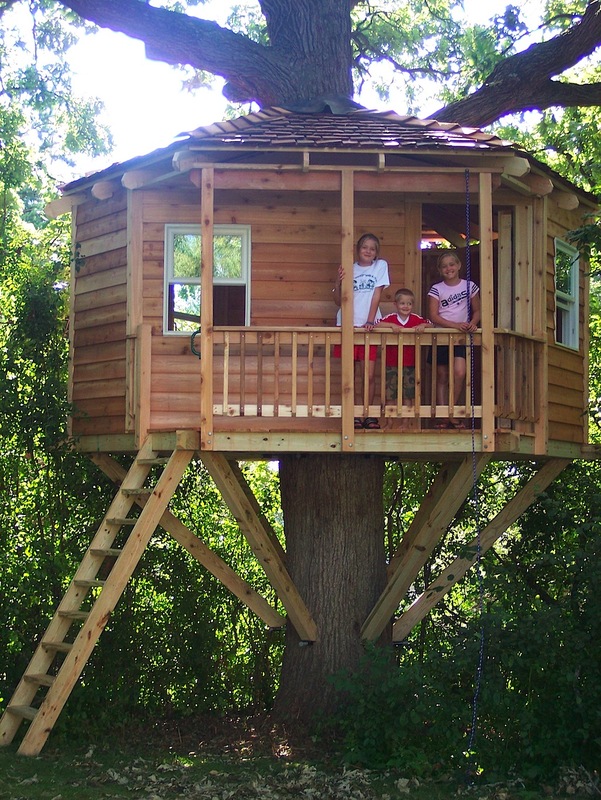 I never quite finished this project, but this treehouse is something more recent. The platform has stood the test of time, and has proved to be quite solid. 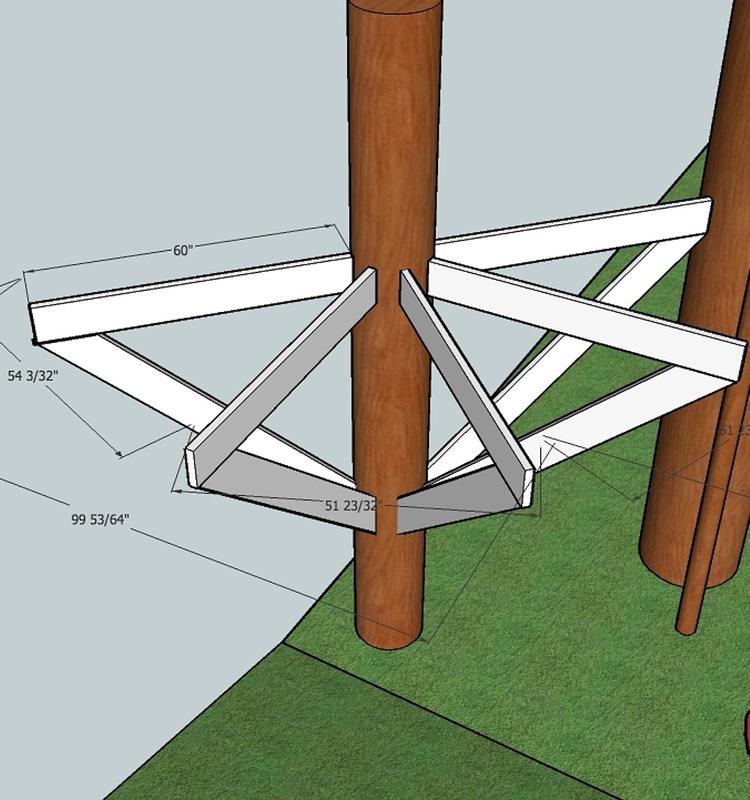 However, the tree is starting to grow around the steel supports, and eventually this will cause some sort of problem. Or maybe it will just become part of the tree! Click on the link to see all the posts I did on the construction and design. 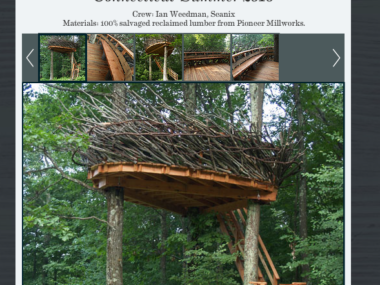 Below are posts from the “treehouses” category on my site. This is a follow up to the last post where I posted pictures. I’m still working on it, but here’s a short video of some of it.